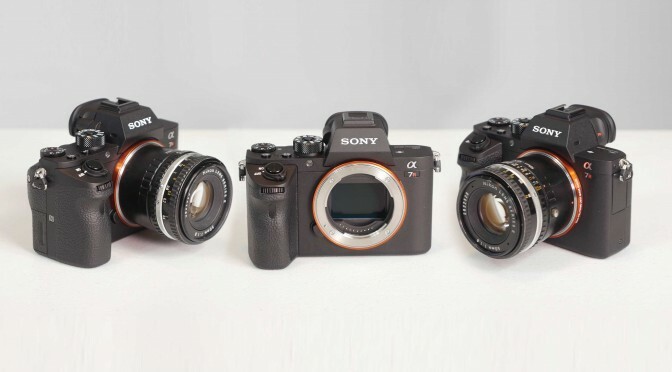 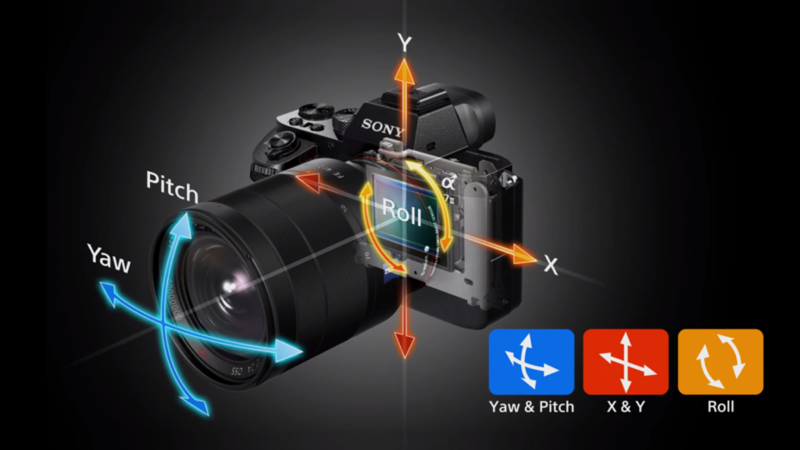 Recently, I got to put the Sony a7R II to work and here’s my review of the camera. You can buy the Sony a7R II at BH Photo Video. 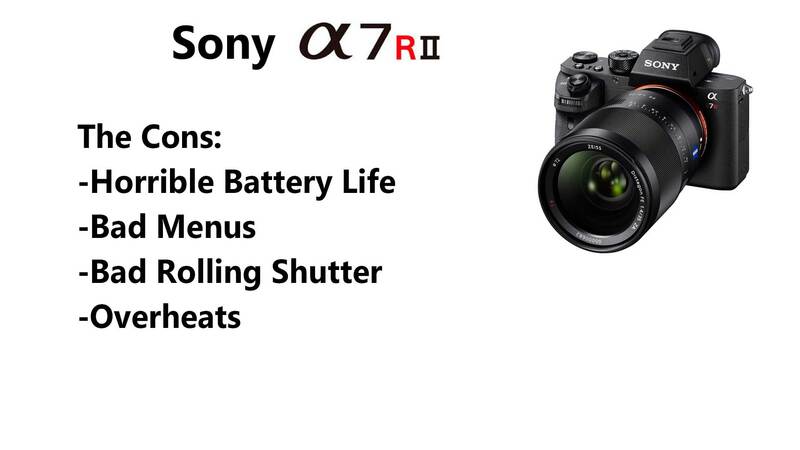 There, you can also get the Wooden Camera A7 Kit and the high speed SD cards.